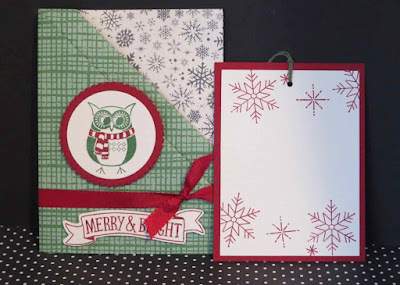 Karina's Kreations: Stampin'Up Fancy Fold Card! 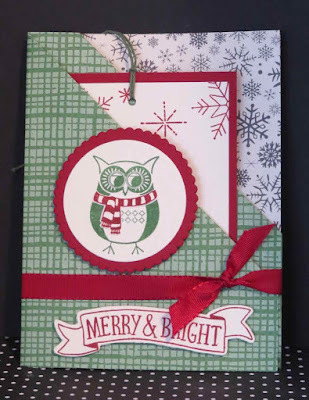 We are making this cute fancy fold card today at my card class. I'll try to post a video for this card in a few days. 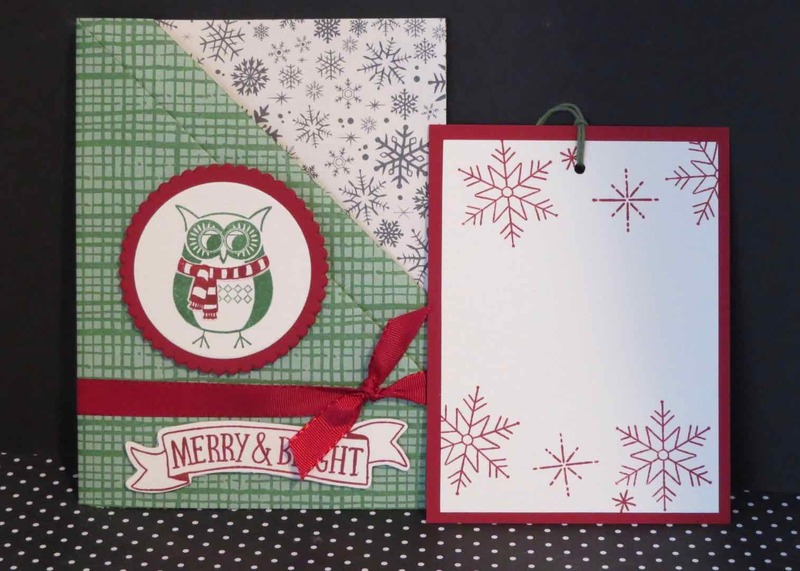 I used the Stitched with Cheer and Cozy Critters stamp set and This Christmas Specialty Designer Series Paper on this card. The card has two pockets. I made a tag for one of the pockets and will add a gift card in the other pocket.